Banding 1" x .04" x 100' used to secure brackets and equipment to poles. Skived edges to remove burrs. 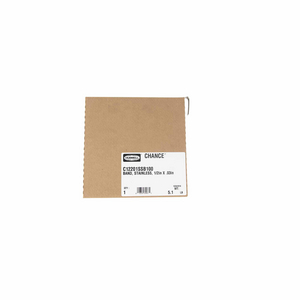 Use in conjunction with buckle PSC2080561. Banding 3/4" x .03" x 100' used to secure brackets and equipment to poles. Skived edges to remove burrs. Use in conjunction with buckle PSC2080559. Banding 3/4" x .04" x 100' used to secure brackets and equipment to poles. Skived edges to remove burrs. Use in conjunction with buckle PSC2080560. Banding 5/8" x .03" x 100' used to secure brackets and equipment to poles. Skived edges to remove burrs. Use in conjunction with buckle PSC2080558. 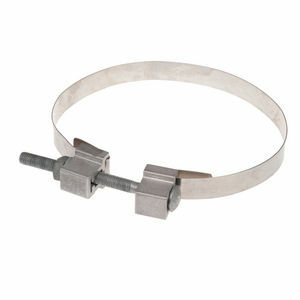 Buckle, Pole Banding, 1 1/4"
Buckle 1 1/4" used to secure brackets and equimpment to poles. Use with banding C114201SSB100. 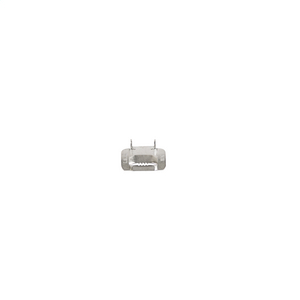 Buckle 1" used to secure brackets and equimpment to poles. Use with banding C100201SSB100. 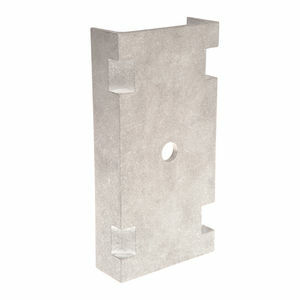 Buckle 1/2" used to secure brackets and equimpment to poles. Use with banding C12201SSB100. 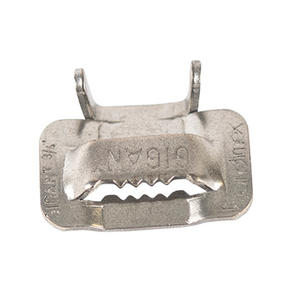 Buckle 3/4" used to secure brackets and equimpment to poles. Use with banding C34201SSB100. 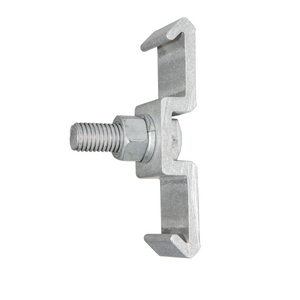 Buckle 3/4" used to secure brackets and equimpment to poles. Use with banding C34201SSB100G. 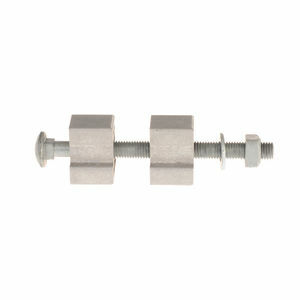 Buckle 5/8" used to secure brackets and equimpment to poles. Use with banding C58201SSB100.